Who doesn’t love peanut butter? 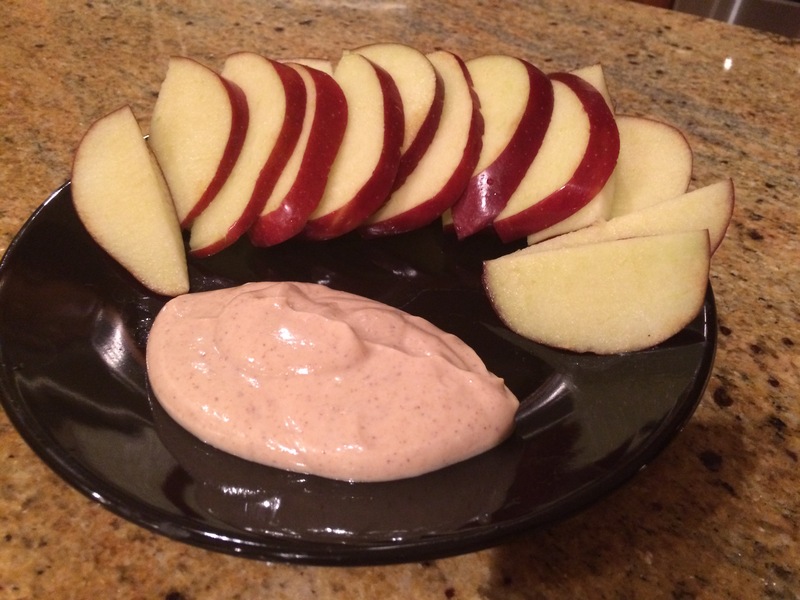 It’s actually one of the greatest foods in existence and I sincerely apologize if you have a nut allergy and can’t enjoy this delicious apple dip. 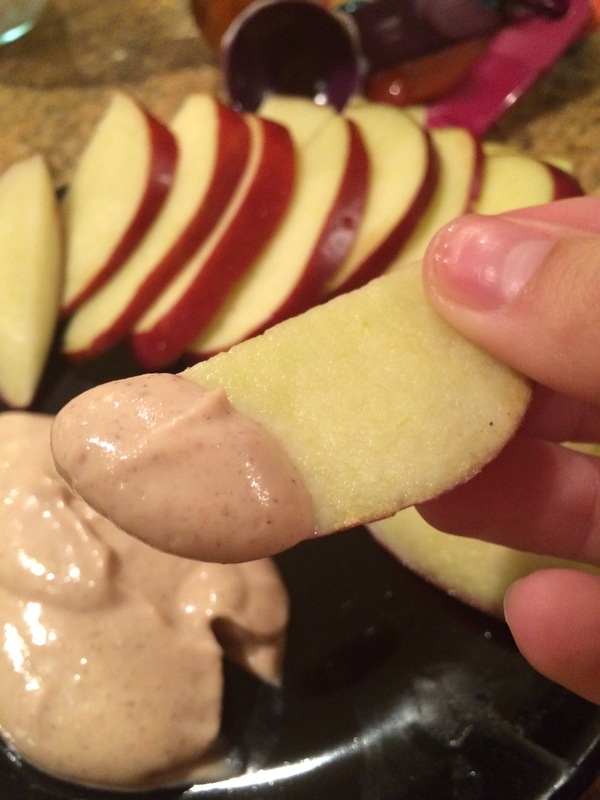 With natural peanut butter, Greek yogurt, honey, cinnamon, and a pinch of vanilla extract, you’ll never want to eat an apple plain again. I found this recipe from SkinnyMom (love this blog!) and just made a few tiny adjustments. If I were to make it again, I would tone down the cinnamon, it was just ever-so-slightly overpowering for me in this recipe- but overall, still DELICIOUS! 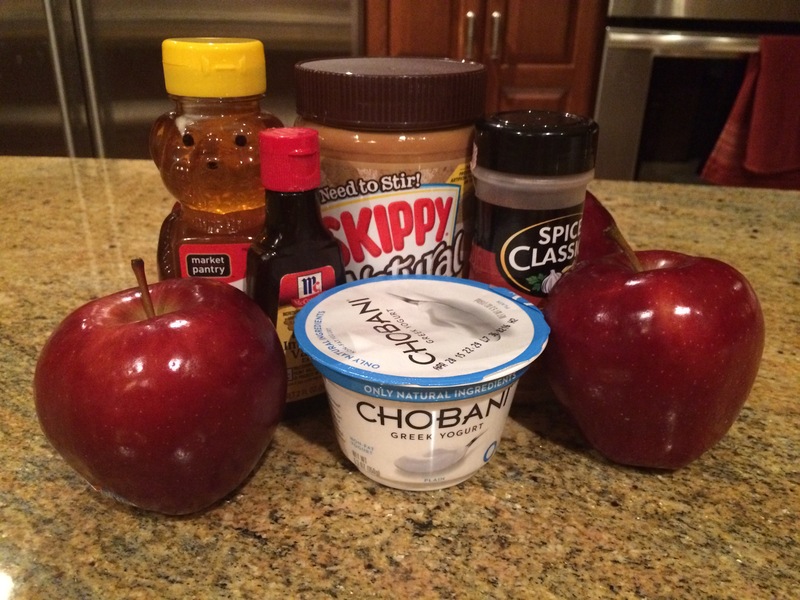 It took less than 5 minutes to make… just soften the peanut butter and combine the ingredients and enjoy with apple slices! 1. Melt peanut butter in microwave a bout 25 seconds. 3. Cut apple into slices. I found my new favorite dip, comment some of your favorites below!